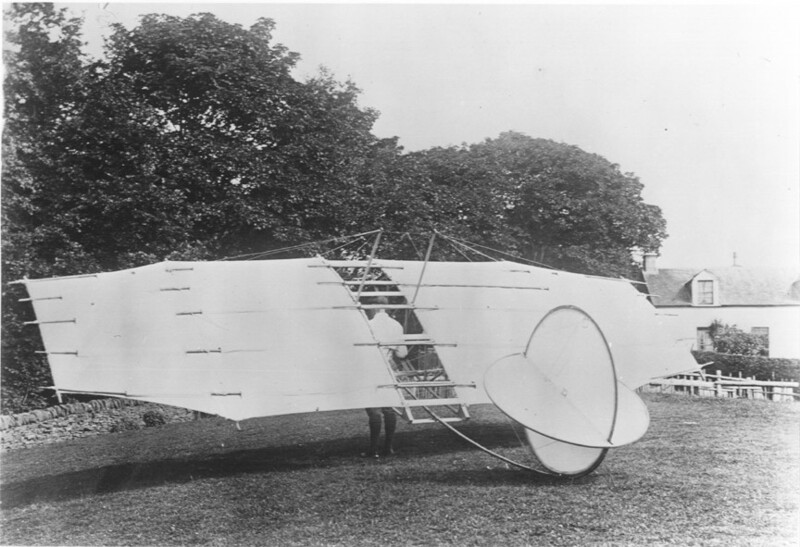 Percy Pilcher (1866 - 1899) is one of the few British participants in the fevered race to invent the airplane. 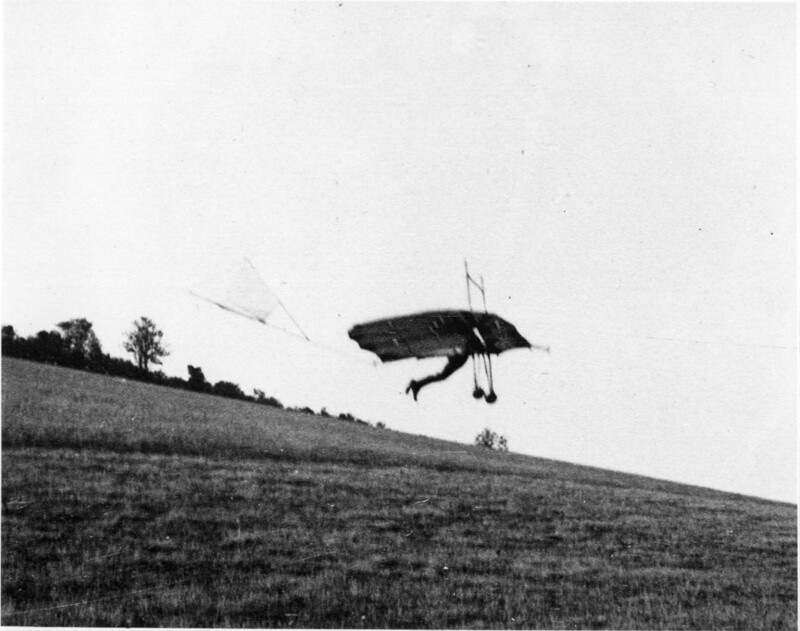 Pilcher patterned his approach after Otto Lilienthal, developing hang gliders before engaging the problems of powered flight. Pilcher developed 4 different hang gliders: the Bat, the Beetle, the Gull, and the Hawk. Pilcher seldom tested his craft in free-flight. Instead, he attached a rope to the craft which was used to tow the craft. The tow rope acts as a stabilizing force on the glider, which makes it very difficult to compare Pilcher's accomplishments against those of others. At the time of his death from a gliding accident, Pilcher was preparing a powered hang glider. See Jarrett for more details. Pilcher images kindly provided by Philip Jarrett. For additional details on Pilcher, see Jarrett, 1987. 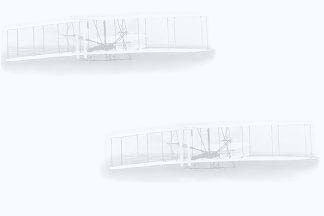 Bibliography: Invention of the Airplane. The Inventor's Gallery (on the main site). All photos on these aviation history pages may be freely used for educational purposes. Researched, written, and partly designed by Gary Bradshaw. This page created 7/26/96 by webmaster Steve Wright.